Magnum Machine & Tools (p) Ltd.
With our stable and consistent endeavors, we are readily betrothed in the business of presenting to our customers a world class consignment of Robotic Auto Loader. The inputs utilized in their fabrication process are purchased from certified sellers of the industry after stringently examining their efficiency and flawlessness. 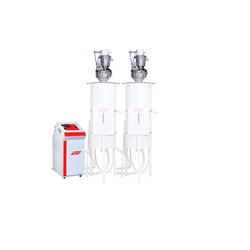 We are offering Base Auto Loader to our client. 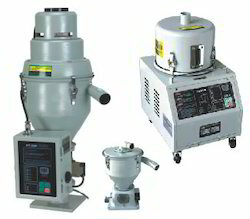 Being a customer oriented organization, we are deeply engaged in offering a wide array of Auto Loader Machine.